Haviland is proud to offer custom printing, art designs, and color selection. This personalized branding provides you with a creative and attractive marketing edge. 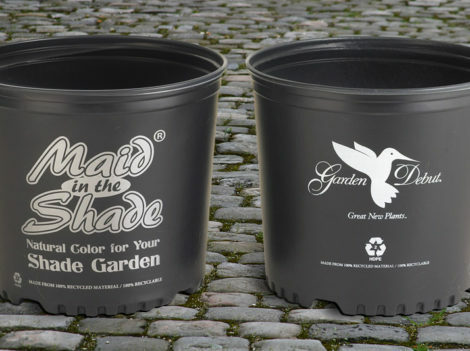 We offer color match, logo printing, custom graphics, recycle information, and bar coding printed on the containers. We help you become as unique as your product. moving to a multi-color offset printing process. We are now capable of printing up to 8 colors on the High Performance series line. To date we have printed on 7 of the 9 sizes that we offer in the HP series line. HPP is currently manufacturing many of the most popular brands in our industry. If we can be of service to you on any of these brands, just give us a call to see how we can help. Being a small family-owned company makes it easy for us to work quickly to solve problems that you see as an issue. Whether that be a new size, a new brand, or a custom job, we would like to offer our assistance in fulfilling your needs. We also continually watch for new technologies that will help in the horticulture industry. 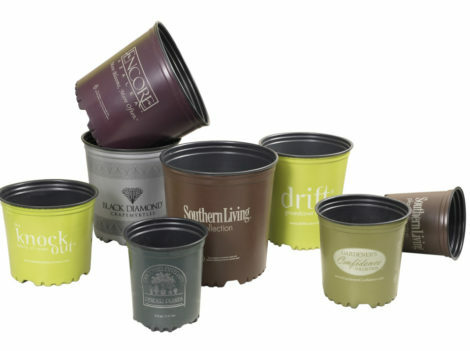 Whether it is a black container or a co-extruded colored container, Haviland Plastics can handle your container needs. Please contact YOUR HPP SALES REPRESENTATIVE today to discuss all of your options.